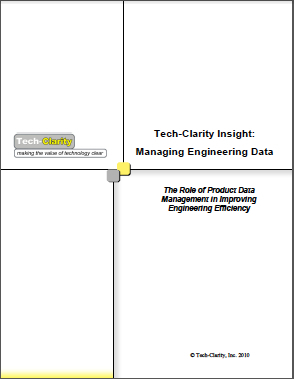 A Maturity Model for Product Data Accessibility? PDM? PLM? TLA? WTH? PDM-less PLM?